With Coligo, Voiceworks offers a truly unified communications and collaboration platform to their 200+ indirect partners in the Netherlands and Germany. The solution is offered white label to all Voiceworks partners, giving them the opportunity to fully customize the suite to their look and feel. 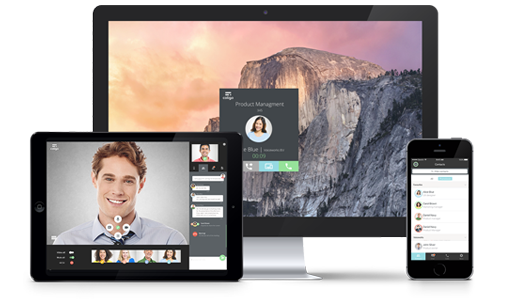 With Coligo, Voiceworks offers one single user experience which boosts user engagement. It enables end users to communicate anywhere at any time. Voiceworks is the leading provider of mobile telephony, fixed telephony, UC and data solutions for the business market in the Netherlands. With over 12 years of experience in both web technology and Voice over IP, Voiceworks offers innovative real-time communications solutions through the indirect channel that enables end users to work more efficient, smarter and everywhere.